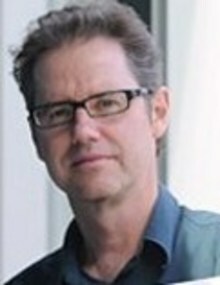 Professor Gerry Simpson is the Kenneth Bailey Chair of Law, Director of Studies, International Law and Co-Director of Studies, Public and International Law at Melbourne Law School, University of Melbourne. He is a Visiting Professor of Public International Law at the London School of Economics, where he held a Chair until 2009, and is currently an Open Society International Scholar (based in Tbilisi, Georgia). He is the author of Great Powers and Outlaw States (Cambridge, 2004) and Law, War and Crime: War Crimes Trials and the Reinvention of International Law (Polity 2007) and a collection of essays entitled The Margins of International Law (Cameron and May 2012).